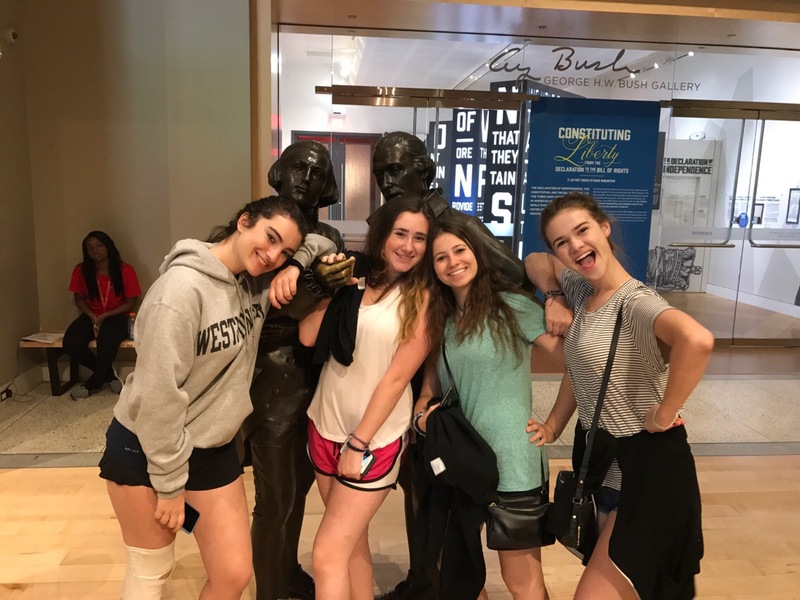 Today wake up was at 7:30 and we had a small breakfast downstairs before heading off to downtown Philadelphia to see some of our nations most historic sites. 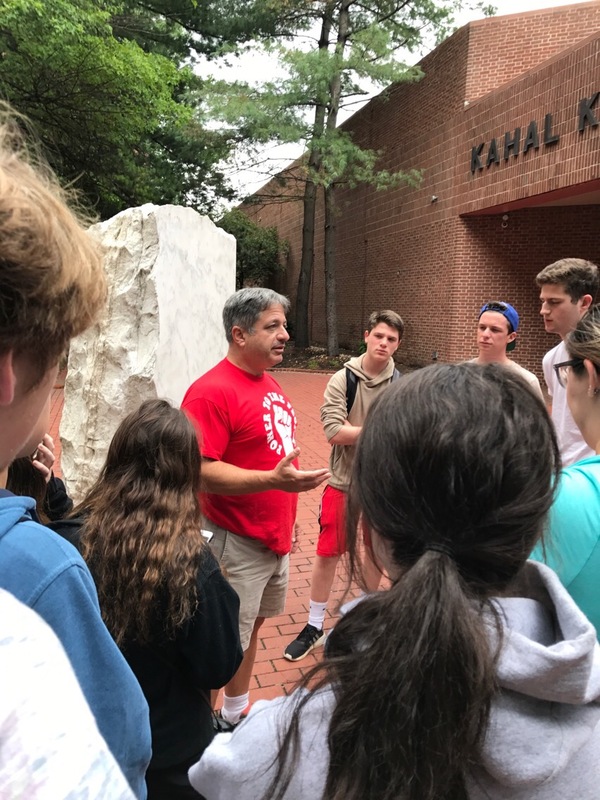 First we got off the bus to see one of the first synagogues of the colonies. 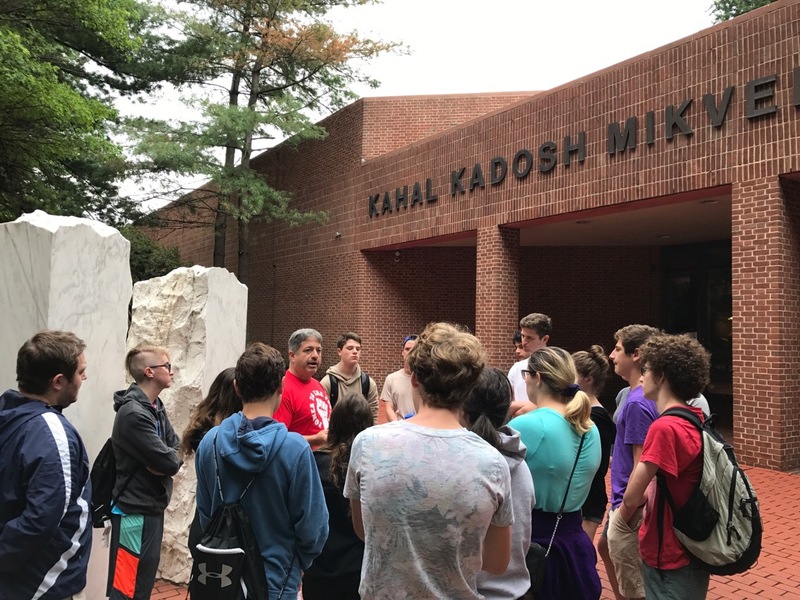 As we stood in front of the Jonathan Netanyahu memorial in the city where he grew up, we learned about some of the missions of the IDF including what went down at the Munich Massacre. 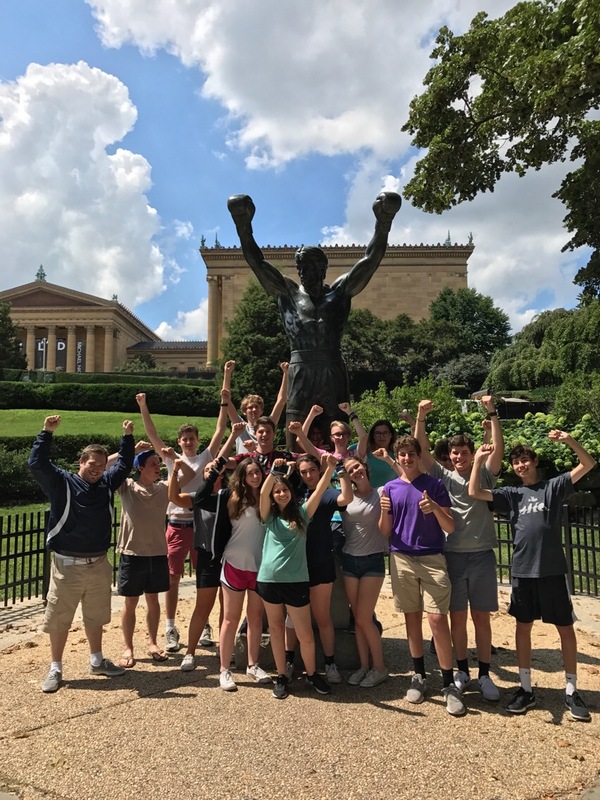 I learned that July 4th not only has a meaning for american independence, but also has meaning for Jewish Americans remembering the IDF and more specifically their operations in Uganda and in Operation Thunderbolt. 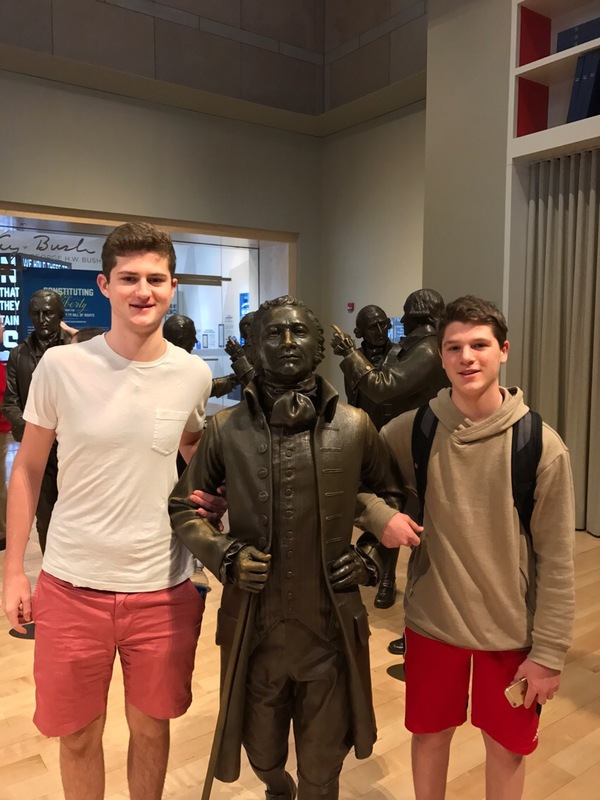 After this we went to the Constitution Museum and first posed with statues of the writers and signers of the Constitution. After waiting a little while taking pictures, we went in this large room where many political discussions have taken place to see a live show. 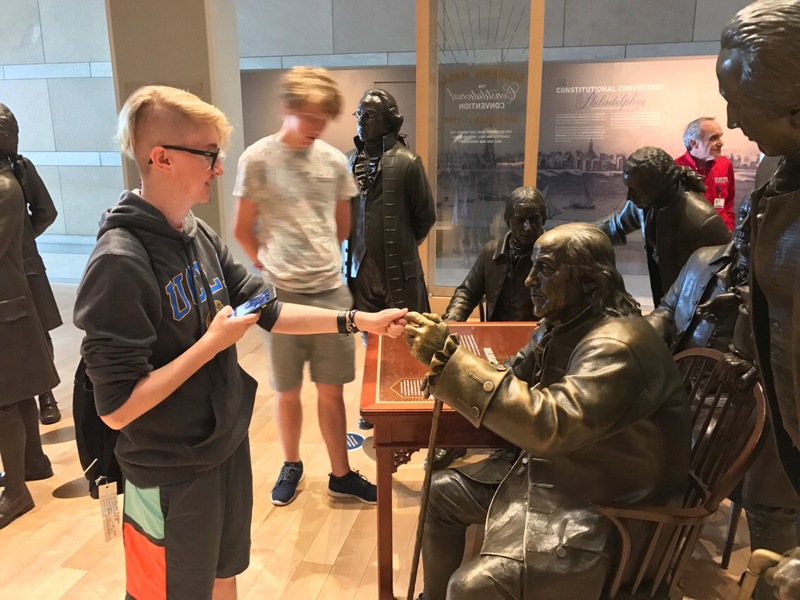 It showed us the power of “we the people”, how freedom has been granted to us, and how we need to take action upon this freedom. The show was extremely powerful and inspirational to me because it portrayed the need for us as the upcoming influential generation to stand as the people of America and fight for what we desire to happen. In today’s political climate I believe that this is even more important that as a collective group of citizens we need to stand up to our government to make sure that everything being passed and regulated is controlled by the people and their decisions. 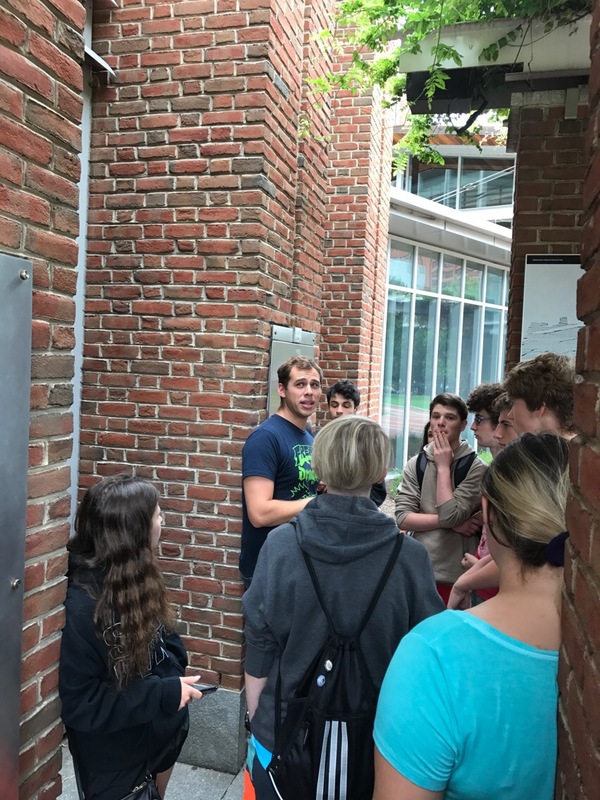 After walking around the museum seeing another play and doing president trivia, we had a past Etgarian, Sam Forman, give us a tour around the historic sites in Philadelphia. 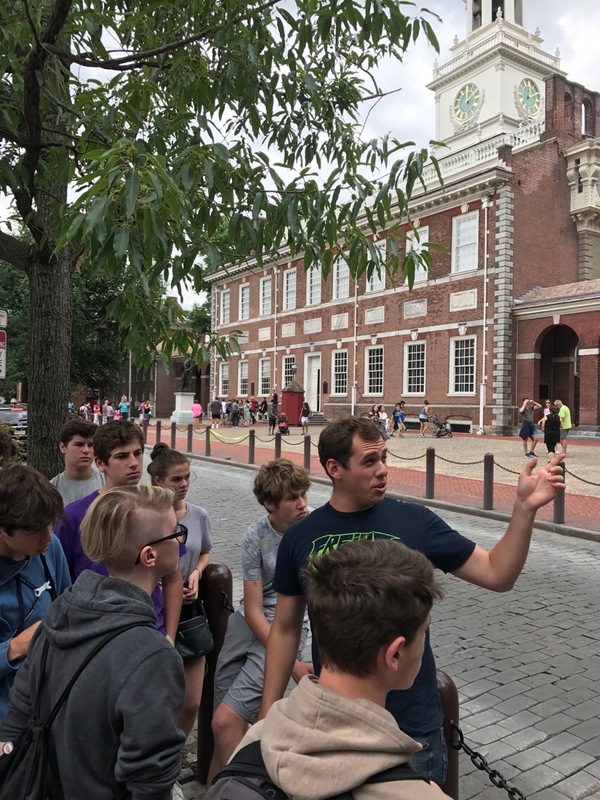 He took us to places like the Liberty Bell, Independence Hall, and Congress Hall where he touched upon topics of freedom and where the Declaration of Independence was actually signed and formulated. The Liberty Bell specifically, symbolizing freedom for so many movements such as abolitionism and civil rights, depicts to me the meaning of our country. We were built on the premise of freedom and we have carried it through from our founding documents all the way to social movements in today’s society. 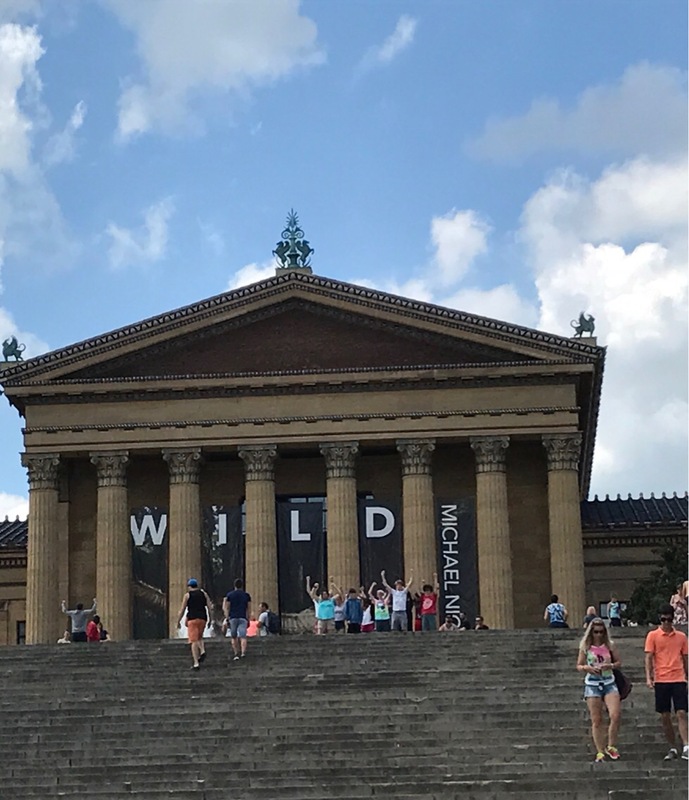 On our way out of Philadelphia we stopped by the iconic “Rocky” steps in front of the Art Museum and we all ran up the steps. 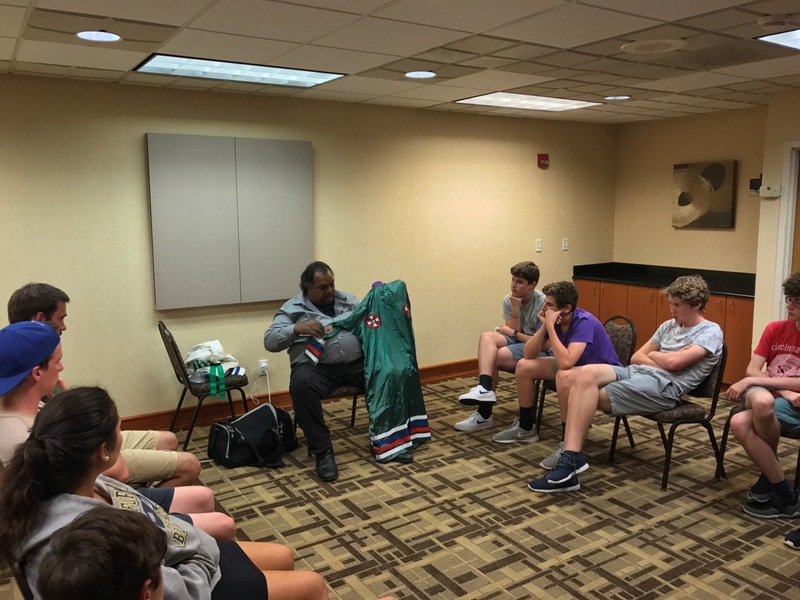 We left Philadelphia and went to one of our last stops on the trip,D.C., to visit with Daryl Davis, a speaker that we were meeting at the hotel. 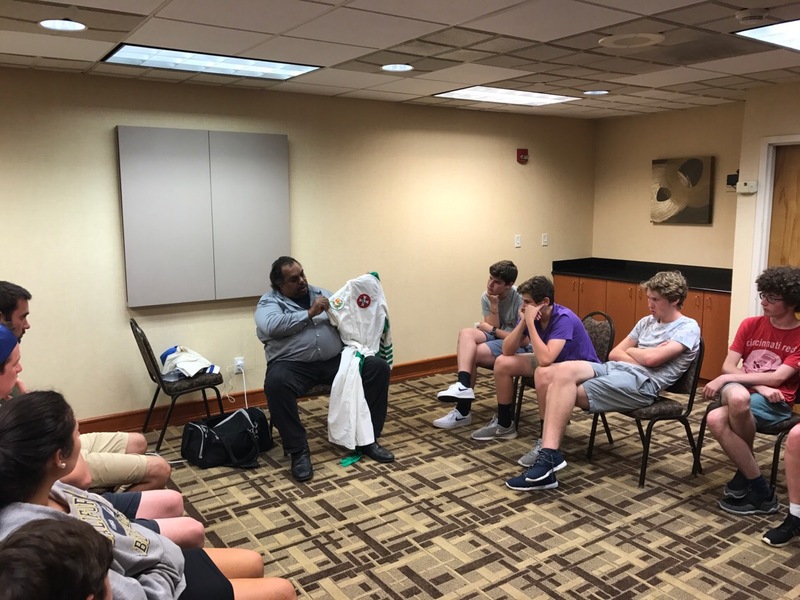 After a surprisingly long bus ride and a stop at chipotle, we arrived at the hotel for his presentation where we learned about the moral lesson of ignorance translating to fear as well as the importance of communication when it comes to judging people before you get to know them. 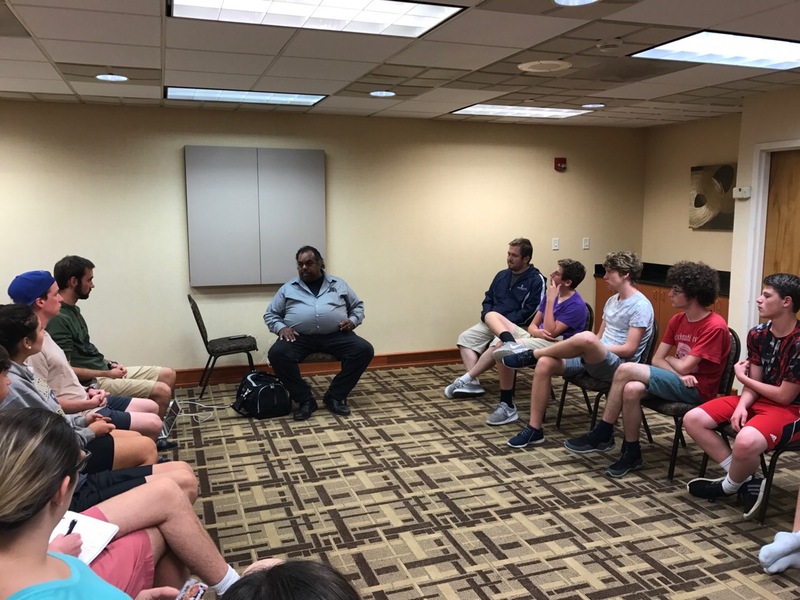 In my opinion, I thought Daryl, an African American, was one of the most powerful and inspirational people we have met with on this trip. 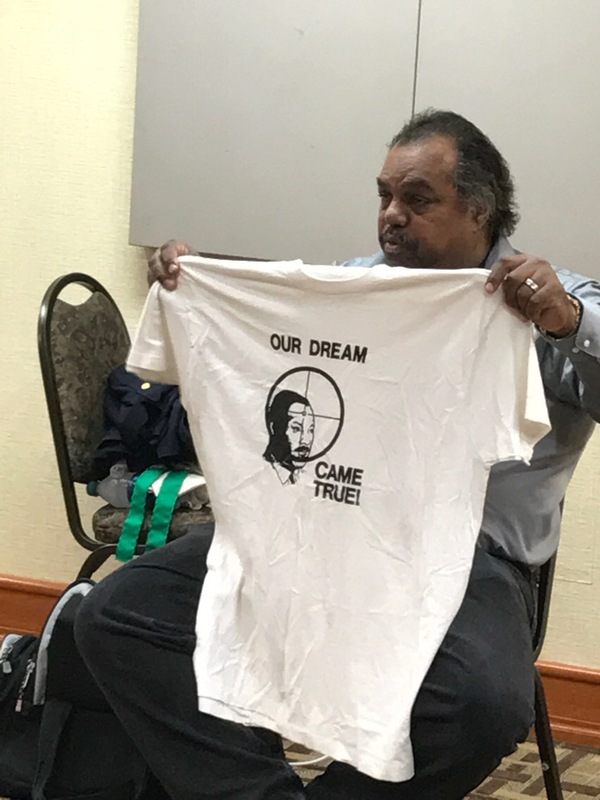 He discussed his personal journey of talking to people of the KKK who publicly promote their white supremacy over blacks. By making them see the ignorance and lack of education about basic human morality he influenced a number of klan members. 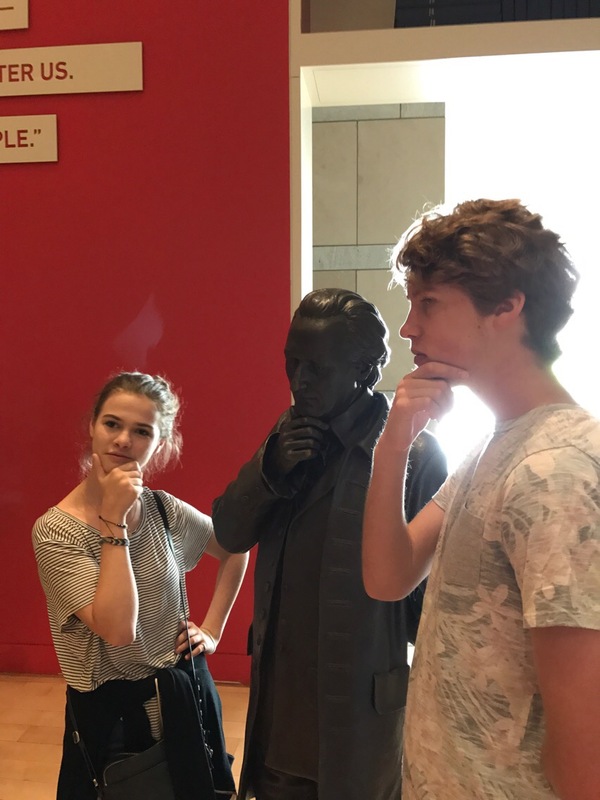 He also related his story to our Etgar journey and it made me realize how important it is to respect people’s opinions and viewpoints on such heated issues. Daryl said that we are allowed to disagree with everything a person is saying, however we have to respect their right to be able to say it. 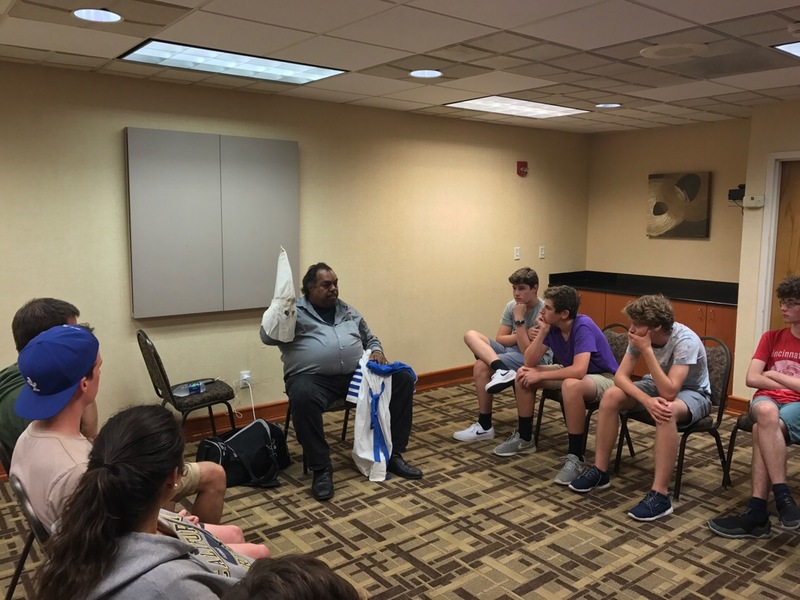 This is exactly what we have been doing on this trip and it has been such a influential experience to be able to hear from so many people just like Darryl did when formulating his book.